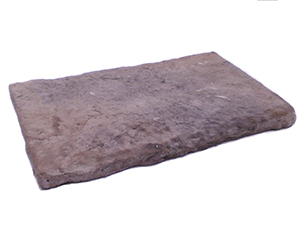 Create functional and beautiful flower beds, garden edges and more with Garden Wall Block from Heritage Block. 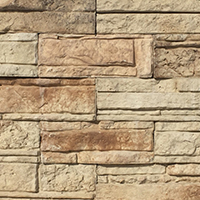 Our Garden Wall Block is made using the same unique system as our retaining wall blocks. 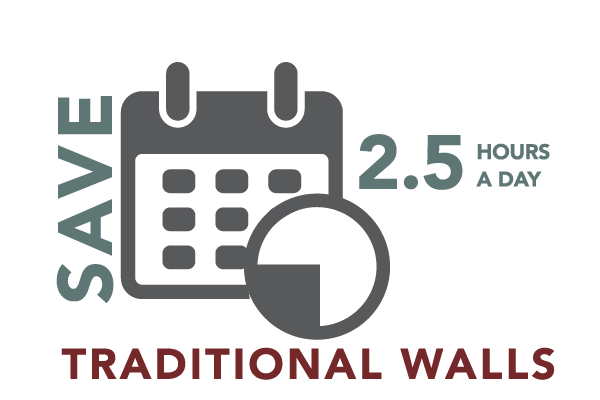 You now have the option with your design to have durable garden walls without having to to sacrifice great looks for high performance. DO YOU WANT TO SEE OUR BLOCK? WE WOULD LOVE TO GIVE YOU A SET OF OUR SAMPLE BOARDS OR HELP SPEC YOUR NEXT PROJECT. Heritage Block Garden Block is the same segmented system made of five different components as our retaining wall block. 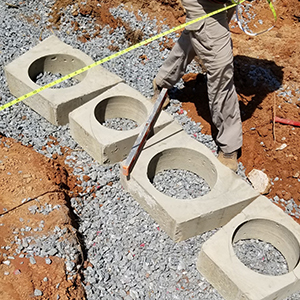 The single hollow core for interlocking means no pins, lips or batter for faster installation, and, with no need for setbacks or batter, you can retain valuable land. With the Heritage Block system, you don’t need need any special pieces. 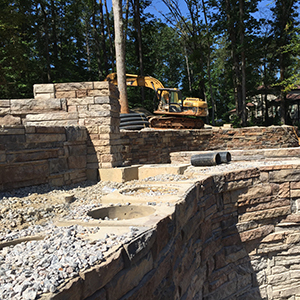 With just the five different components we offer, you can create stairs, columns, fire pits, garden walls and sitting walls—all with the same block. 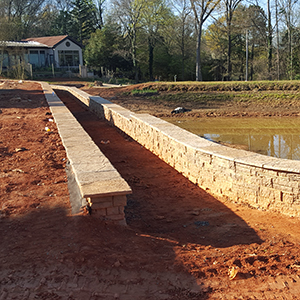 A beautiful sitting wall doubles the value of your retaining wall... giving your garden design a more custom feel while increasing your seating options! 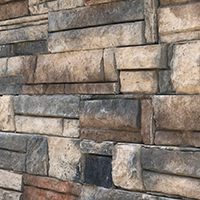 With the Heritage Block sitting wall kit, you can seamlessly expand your relaxing and entertaining space. The Heritage Fire Pit Kit comes with everything needed to single-handedly build your own backyard focal point within an hour. The kit is available in Heritage Block’s six striking shades: Desert Mountain, Rocky Mountain, Blue Ridge, Santa Fe, Texas Cream and Driftwood. Each kit contains installation instructions and the appropriate blocks to do the job. Get the Heritage Fire Pit Kit and add splendor to your backyard space! Sign up today and receive information about our blocks, certification programs, demos and shows as well as exclusive content, such as invite-only lunch-and-learns for continued education credits. 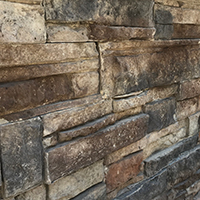 Traditionally, segmented retaining wall block products have only been offered in split-face or tumbled looks, which can be very institutional in appearance. 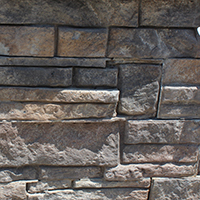 Heritage Block is pleased to introduce an authentic and realistic retaining wall block that appears to be natural dry-stack stone. Choose from six distinct colors to elevate any design and create a beautiful focal point. 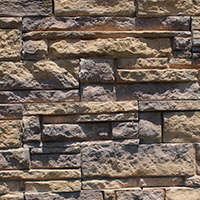 *These are photos of our stone, for exact color match stop by our showroom or call for an appointment or sample boards. 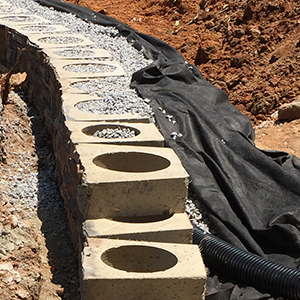 Proper base preparation is one of the most critical elements of retaining wall construction—the wall is only as stable as its foundation. 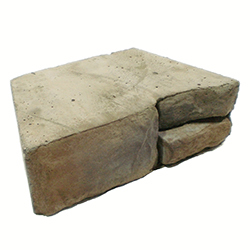 With the Heritage Block segmented block system, once the proper base has been prepared, the block can be laid. 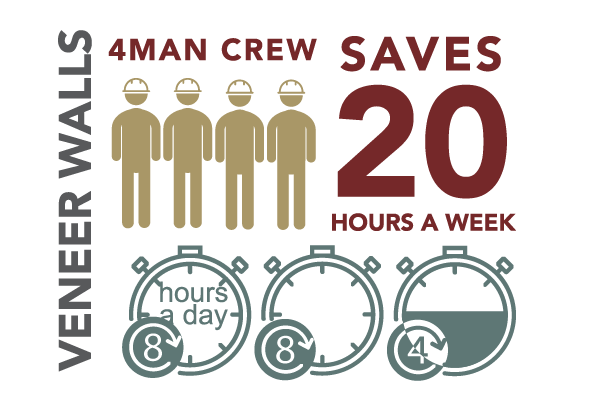 Because of our Quick and Stable Core Fill System, no time is wasted. 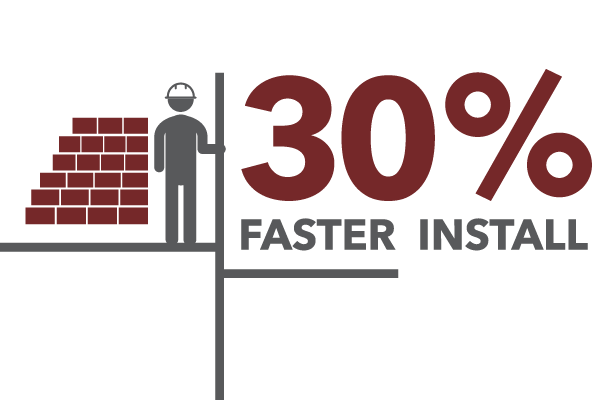 Continue to your desired height, install the weather-rated concrete adhesive and your Heritage Block wall is complete. 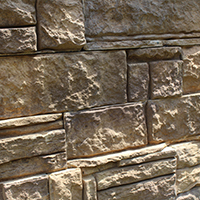 LEARN HOW TO BUILD OUR RETAINING WALLSDOWNLOAD OUR HOW TO GUIDE!